Bright and beautiful.........I am here to introduce 4MACOHA! 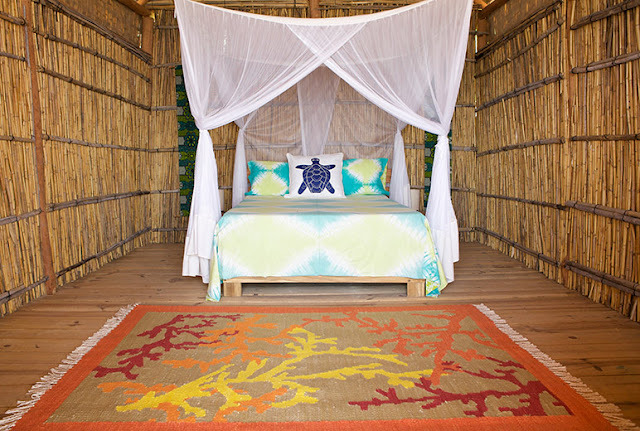 4MACOHA is a collaboration between the Malawi council for the handicapped (locally known as Macoha) and designer Holly Dunlap. 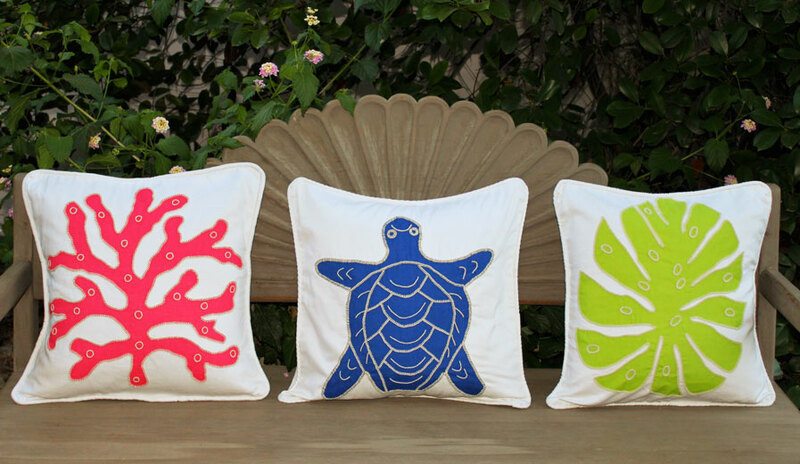 This gorgeous collection is made locally using Malawian cotton. The organisation supports local cotton farmers, textiles workers and artisans. Dunlap is dedicated to promoting the skillful endeavors of these artisans far beyond Africa’s borders. It's such a delightful collection with an inspiring story! 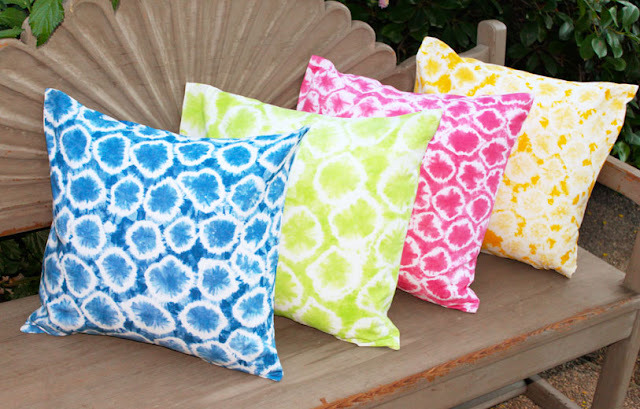 Love the colorful and cheerful cushions..!! oh lovely!! the colourful cushions are super cute! !